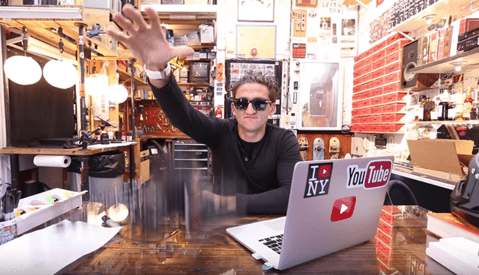 You heard it all across the internet last week as YouTube legend Casey Neistat ended his daily vlogs after nearly a year and half and sold his company Beme for an outstanding amount of money. Jumping to a new project of this scale can only be described as scary and empowering. With many articles and stories being told around the world right now its easy to get caught up in the news and speculation as to why he moved and what brought it on. 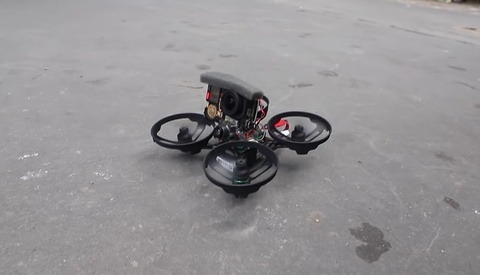 Here is the story from the man himself, Casey Neistat. On the one side he has the backing he wants from CNN as well as the team he built with Beme behind it all. To me, that is a huge win on both sides of the coin. They seem to have full freedom to where they want to take this new platform, even though they don't know what that is exactly yet, and they get to continue doing something they are all passionate about. Will this end the debate that Casey sold himself out to CNN and the big name? Probably not but its good to hear him so vocal on the situation when in a world of tech we hear nothing but speculation and vague explanations as to what is happening and what will happen. I hope the best for the guy and his team and will 100 percent be following along as he builds something new with CNN. Check out the video here and see how he explains in five easy steps what happened with the sale of his company. He goes over the vlog, fear, future, money, and a personal thank you. Also, be sure to check out our last news article on this matter by Mike Wilkinson. I give a big thumbs up to Casey. He worked hard for his success and he deserves it. I thought Beme was a very poor man's version of Snapchat and never quite understood the "hold it to your chest" part of the pitch he gave. Why would anyone want to watch video that was likely not composed on anything (although the feedback aspect of it from viewers was a very good idea). THAT SAID...he parlayed that into a very exciting opportunity for he and his staff. People are acting like he got all $25 million, but I'm wondering how much of that his deep pocket Beme investors got.